Anna University was established on 4th September 1978 as a unitary type of University. It offers higher education in Engineering, Technology and allied Sciences relevant to the current and projected needs of the society.Besides promoting research and disseminating knowledge gained therefrom, it fosters cooperation between the academic and industrial communities.The University was formed by bringing together and integrating two well-known technical institutions in the city of Madras. 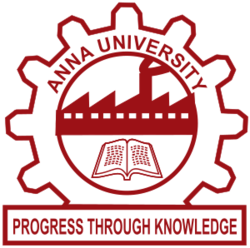 The Anna University ,which is of the affiliated type is a member of the Association of Indian Universities, the Association of Commonwealth Universities and Partner of UNESCO International Center for Engineering Education (UICEE). UGC have accredited Anna University with Five Star Status in 2002 which is the highest rating. With proven capabilities both in academic and research areas, Anna University was able to receive this honour for a period of five years for excellence in Technical Education. 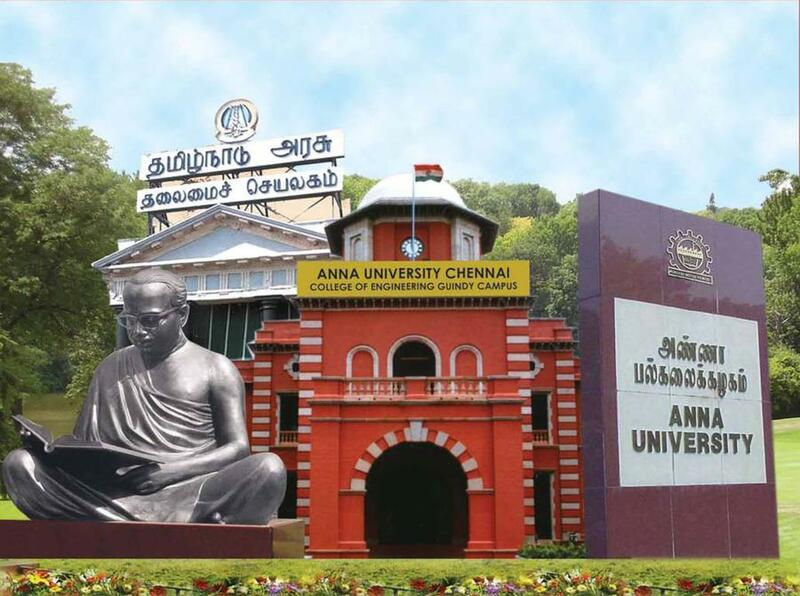 Anna University, Chennai has 757 affiliated Colleges. Click here to explore them. Anna University, Chennai has 48 Departments listed that offer various academic courses. 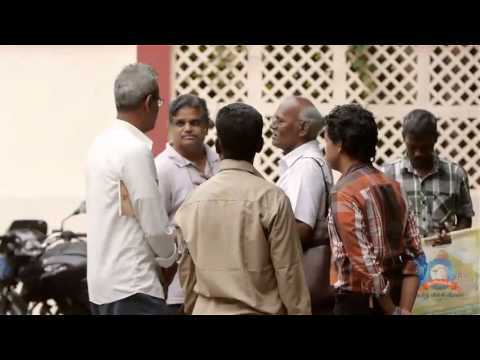 Are you Interested in studying at Anna University, Chennai? This page was last modified on 1 February 2016 at 10:02.